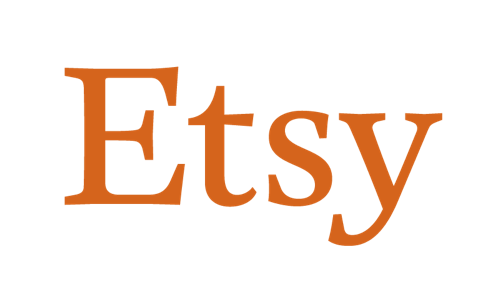 Etsy is one of my favorite websites for so many things...jewelry, gifts, art, etc...so I thought every once and awhile I would share some of my recent favorite Etsy finds and the awesome artists, crafters, and stores behind them! 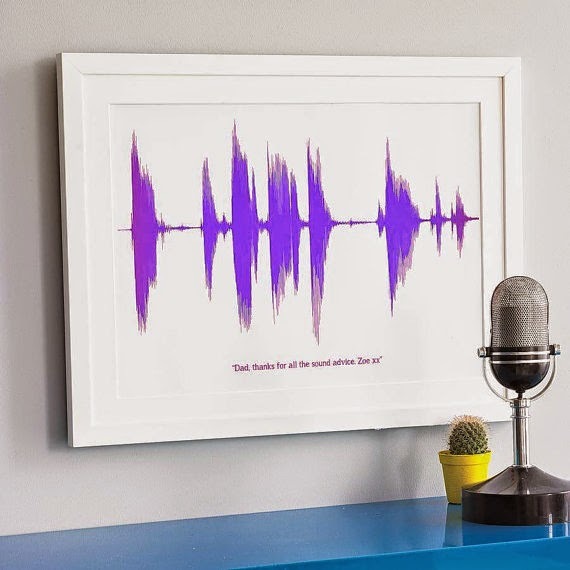 1 // sound wave print of your voice saying a personalized phrase - such a cool gift idea! 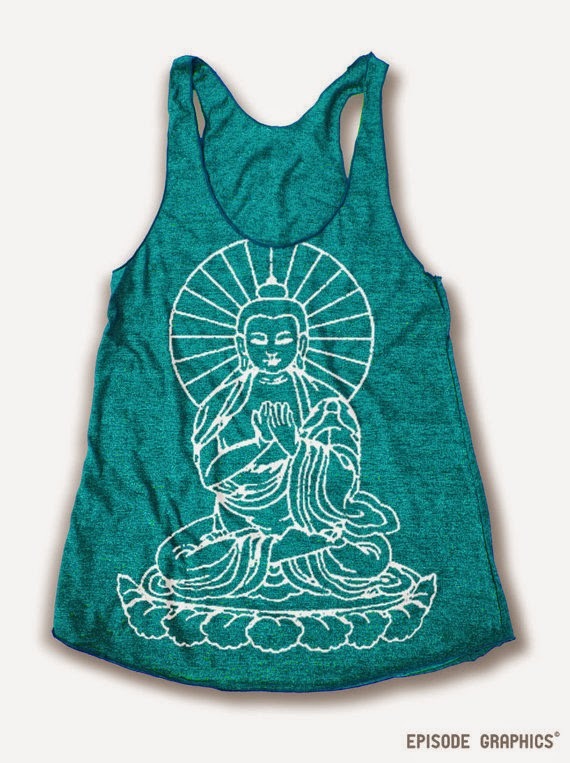 2 // love this buddha print tank top, I'll be ordering it in heather gray I think! I can't decide which one to get for my bedroom. I might have to settle for both! 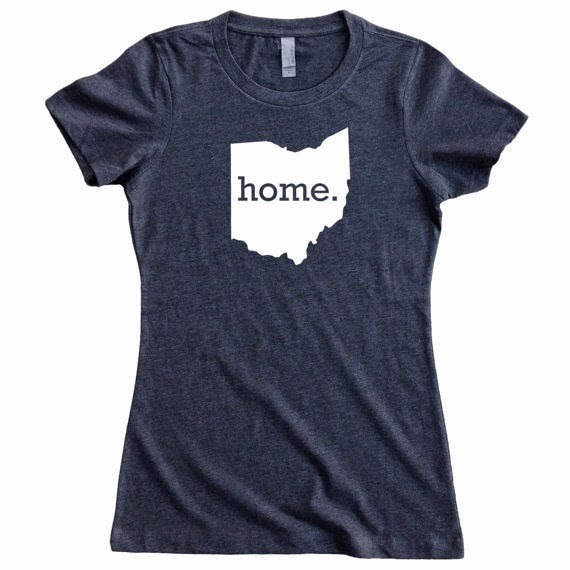 4 // i've seen these home tees on a few blogs now and they are super cute! 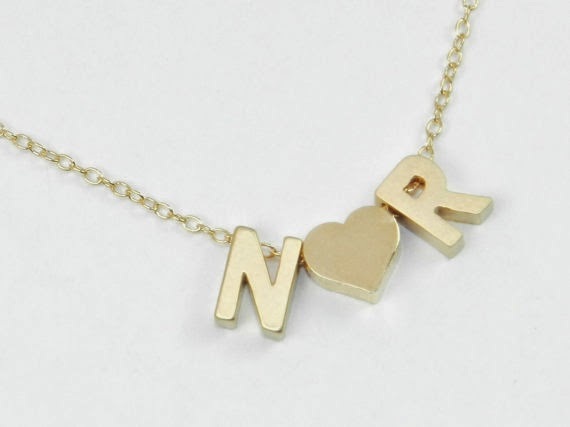 Ooh you know how much I love Etsy! Those paintings are gorgeous. I've seen those Home shirts and I reallllly wanna get one!! 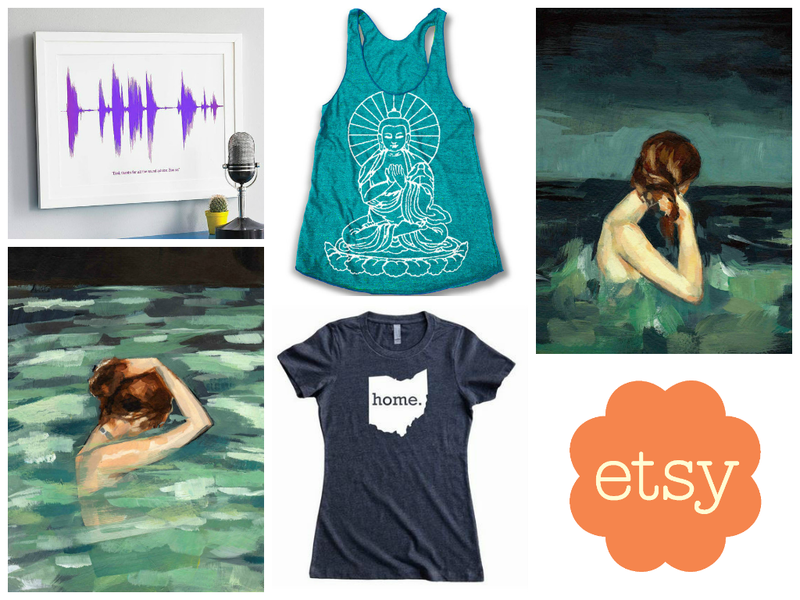 That soundwave print is such a cool gift idea! oh I love that tank, so cute! etsy is a black hole for me haha. I get the best gifts there though!